Yaesu FT-817 CAT Interface - Here is the schematic of the simple CAT interface KO4BB use with his FT-817. 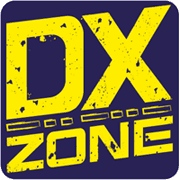 Bluetooth CAT for Yaesu FT8x7 - Android app - An android app to remotely control your Yaesu FT 857 817 897 using a common Bluetooth CAT interface. Schematic provided.